A lot us probably remember the 1999 classic The King Of Comedy which starred Stephen Chow and Cecilia Cheung. Well, here's a bit more good news. 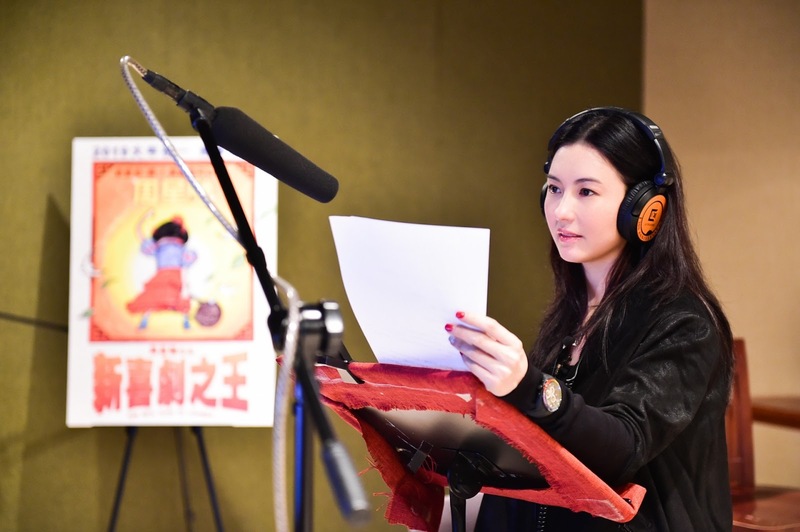 The New King Of Comedy 新喜剧之王 which brings the two together again is slated to premiere on Chinese New Year! Both of them take on much different performances with Stephen Chow as the director, screenwriter, producer and Cecilia Cheung lending her voice to a certain character in the movie. Other than unveiling Wang Baoqiang as the main protagonist, Stephen Chow didn't divulge many details about the movie but he did drop some hints on what it was about. He says that The New King Of Comedy will tell the story of an actor that starts as an extra and that it's a story everyone can relate to. It may be similar to the first King Of Comedy but there are differences too. 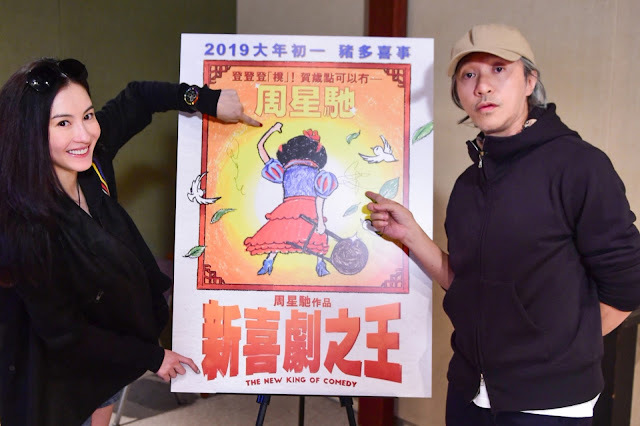 In addition to adhering to his own comedic style, Stephen Chow believes that the protagonist's story is more like himself which makes me think this is an even more accurate depiction of Stephen's early days in showbiz than the first King Of Comedy. Either way, it feels like a movie that's good for some pure old-fashioned nostalgia. OMG King of Comedy was so funny. Any actor starting could relate. Aww my childhood!! How old is he now? !